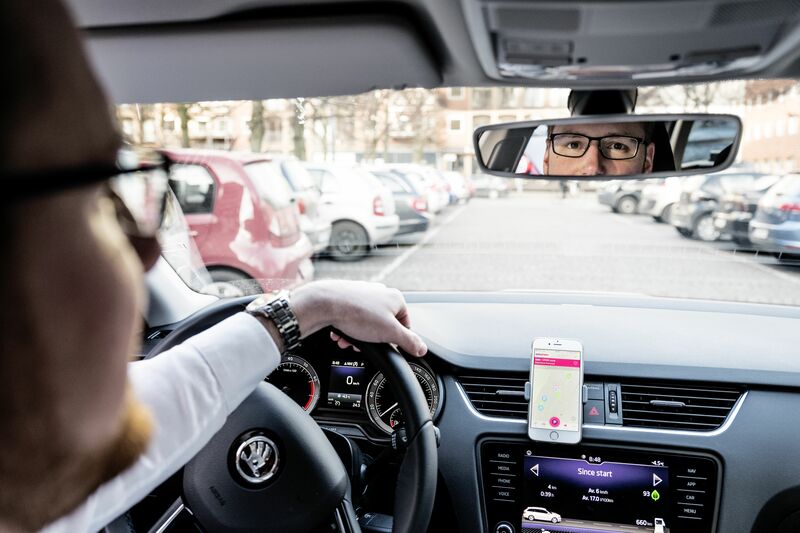 Car drivers can now pay for their parking tickets via an app in Zurich. open up is leading on the communications for the launch of EasyPark – the new parking app. EasyPark’s digital service already helps drivers park their cars in 15 countries and a total of over 1,000 cities. With the help of this app, parking tickets can be easily purchased using a smartphone without much complication. Outside Switzerland, another useful service is also available: “Find & Park”, that helps car drivers to find a free parking space easily. The Swedish company is already the market leader in Europe. Following the launch of the app in Zurich in April 2019, the range will be continuously expanded in Switzerland along with other cities. Communications and PR agency open up is supporting and advising EasyPark in the planning and implementation of their PR and media work along with managing the company’s media office in Switzerland. In addition to the national media work, regional launch activities are also planned for the future. “To begin our service in Switzerland, we found a competent and well networked partner in open up. With its broad portfolio, writing expertise and excellent understanding of the media landscape, open up was the right choice,” says Matt Tooth, International PR and Social Media Manager at EasyPark.